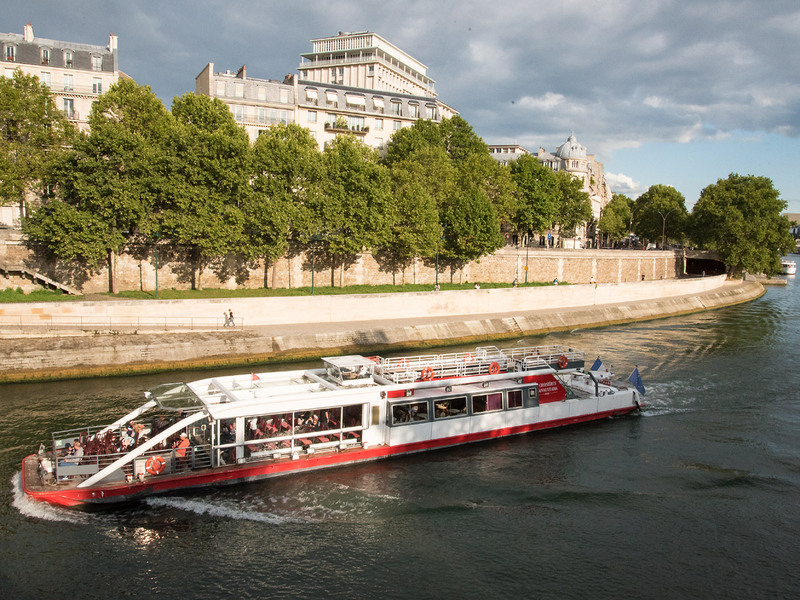 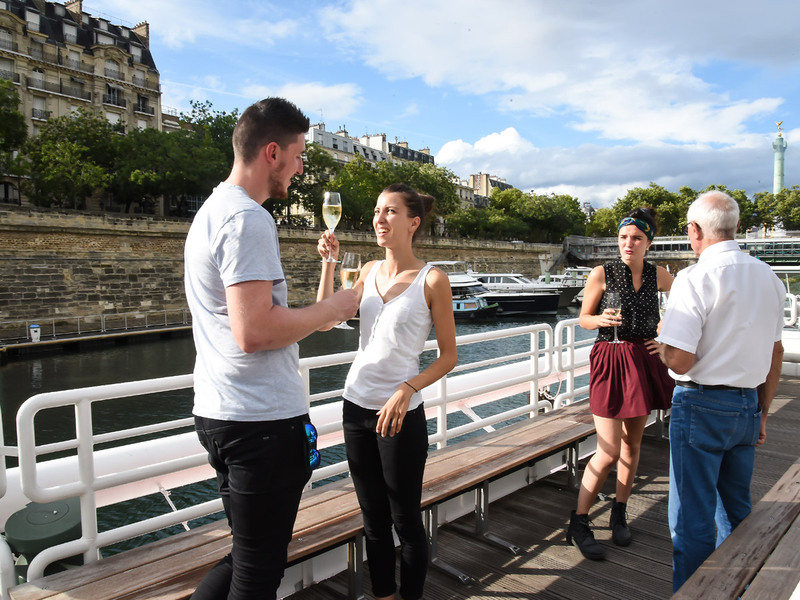 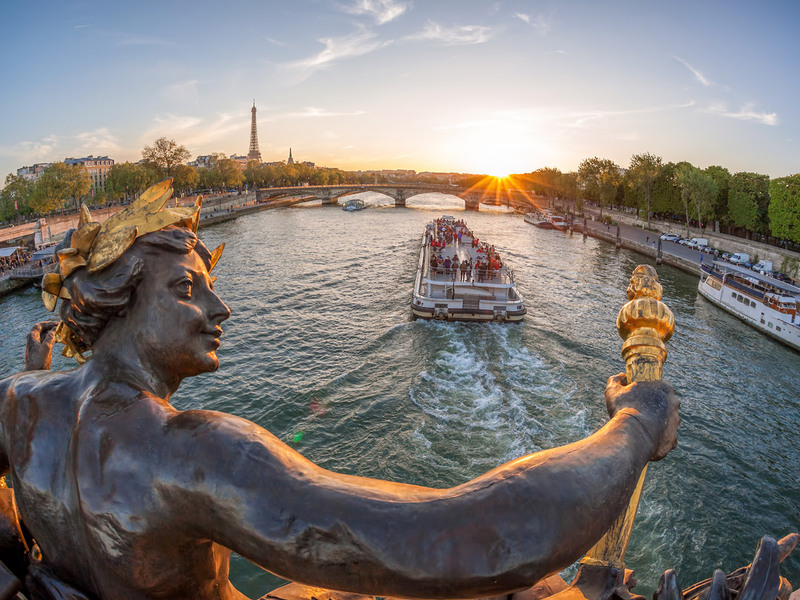 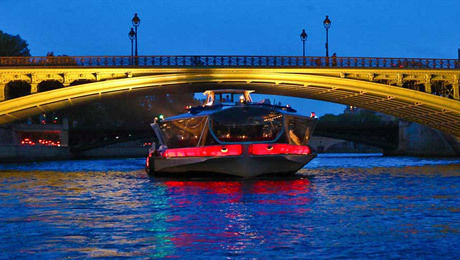 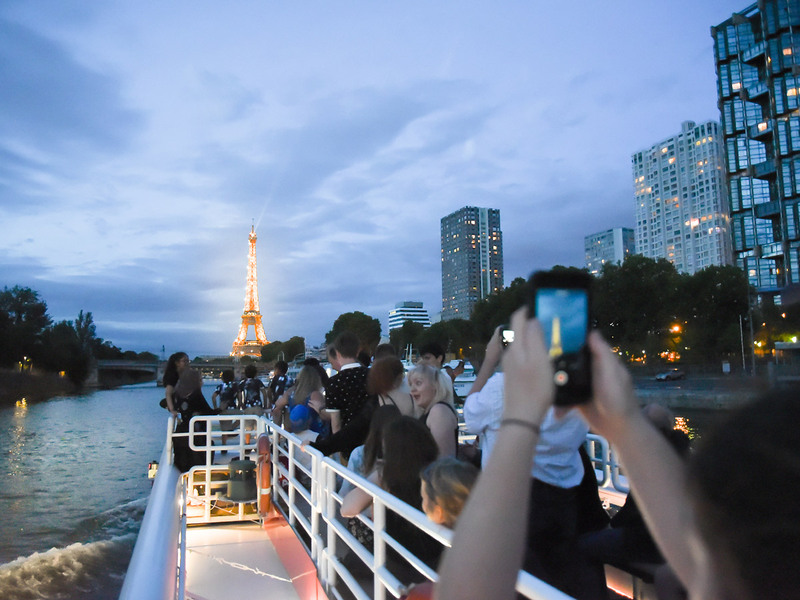 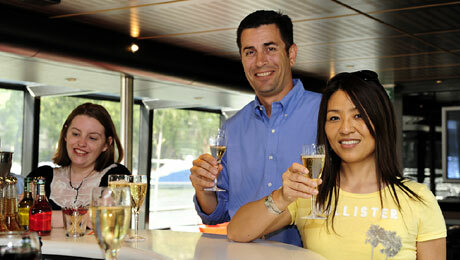 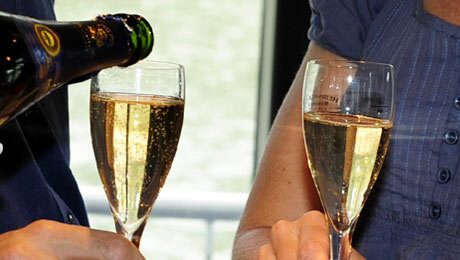 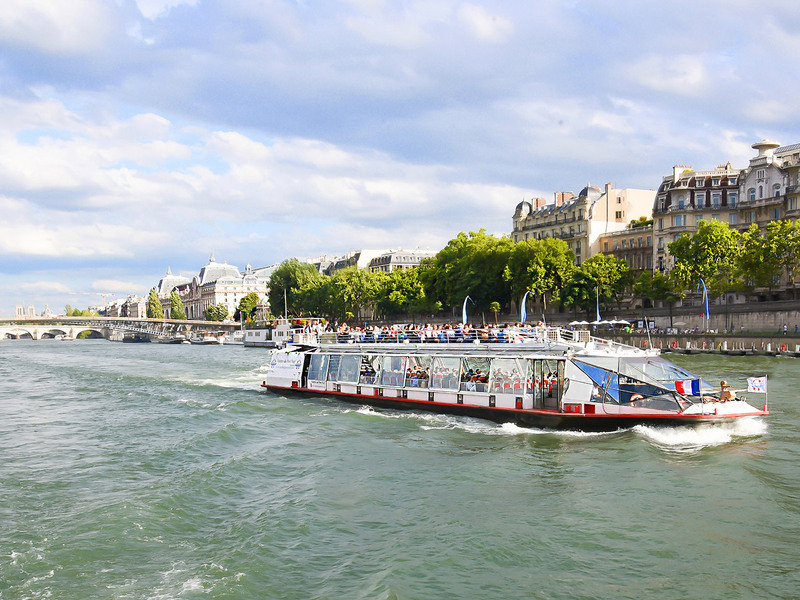 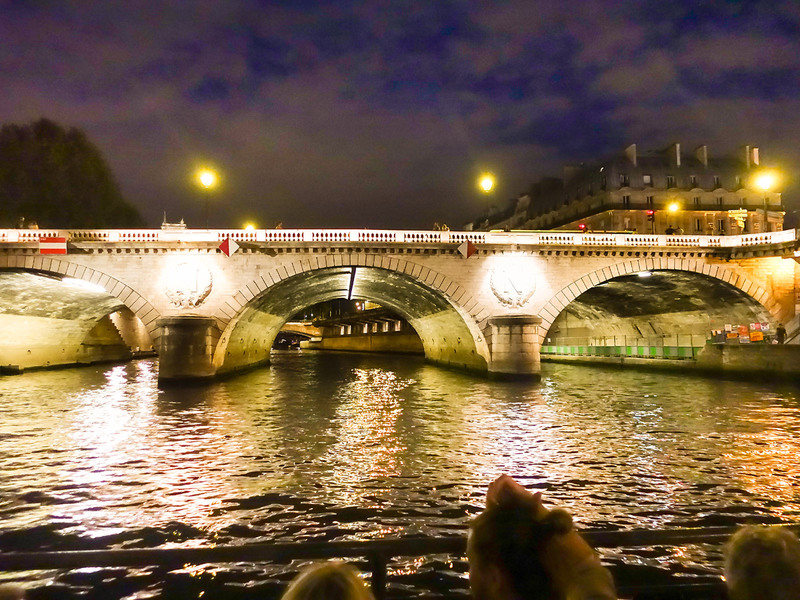 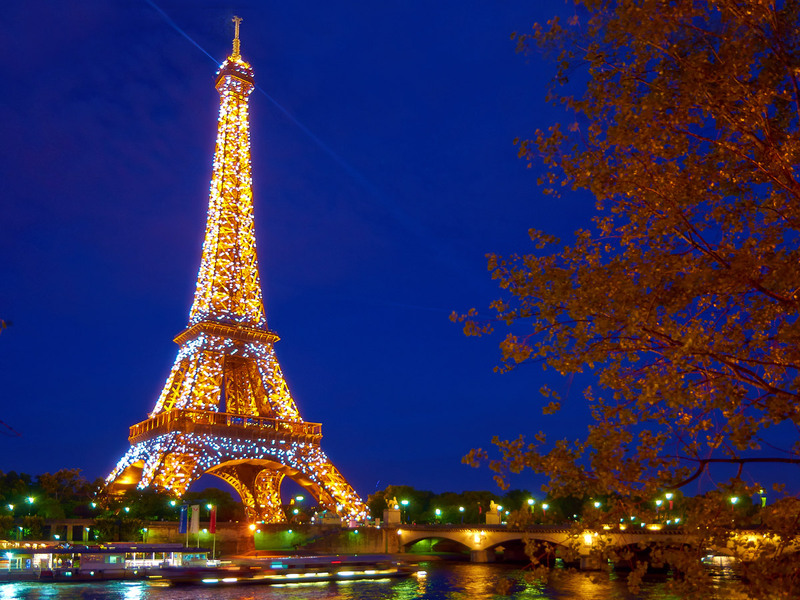 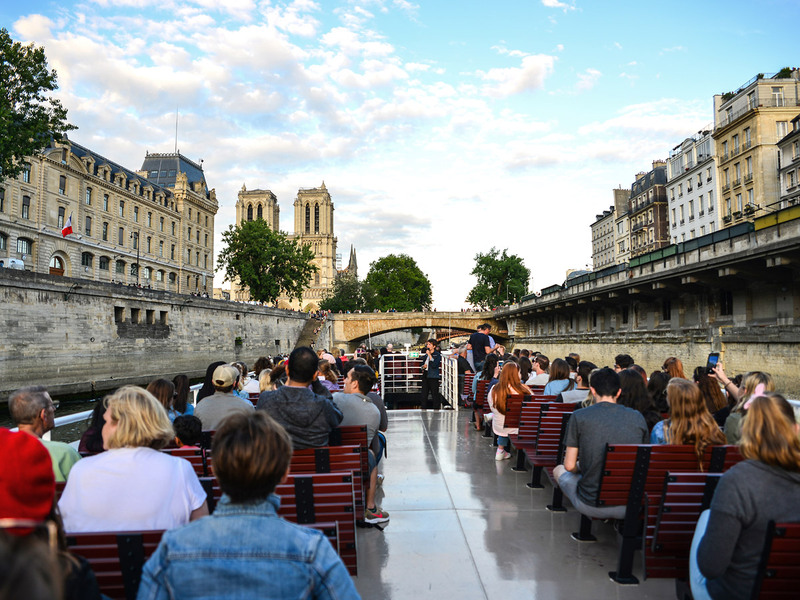 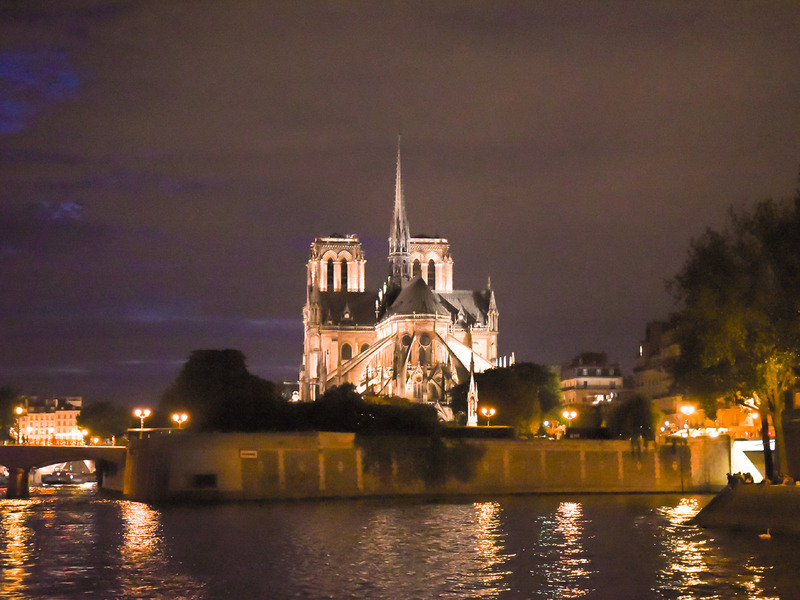 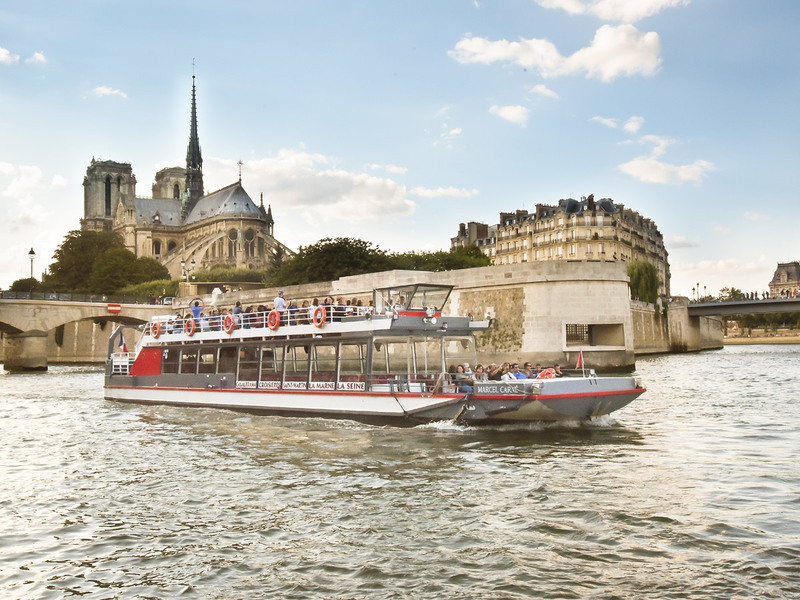 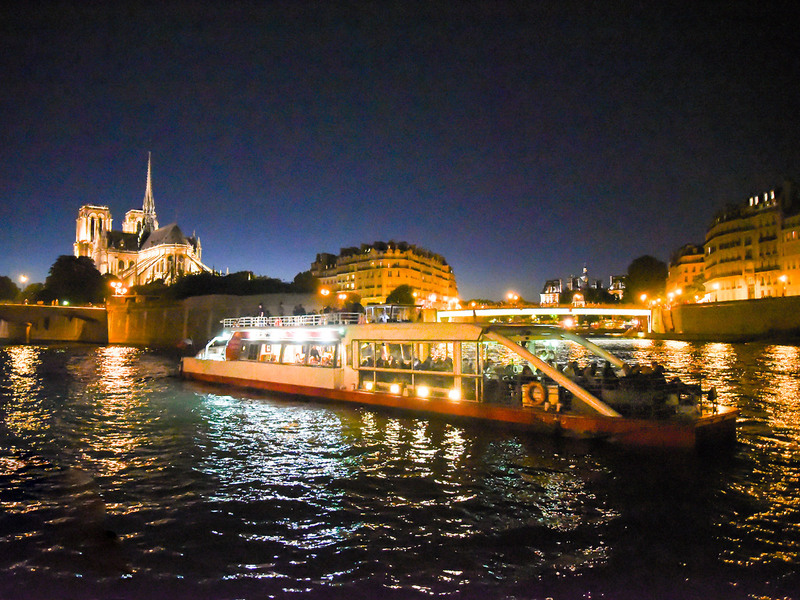 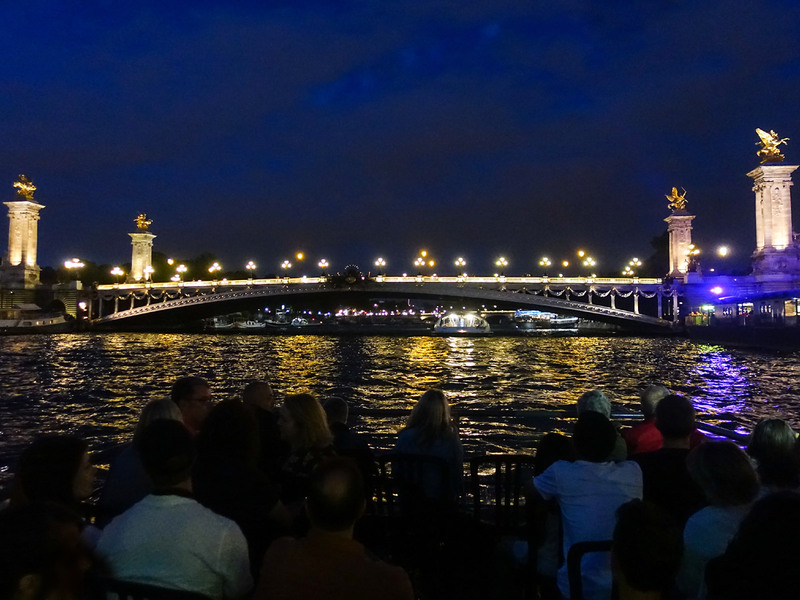 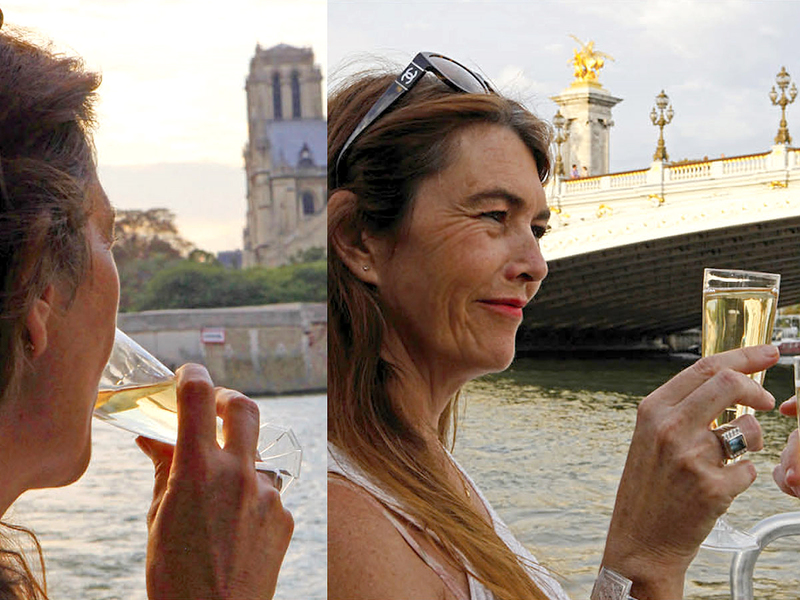 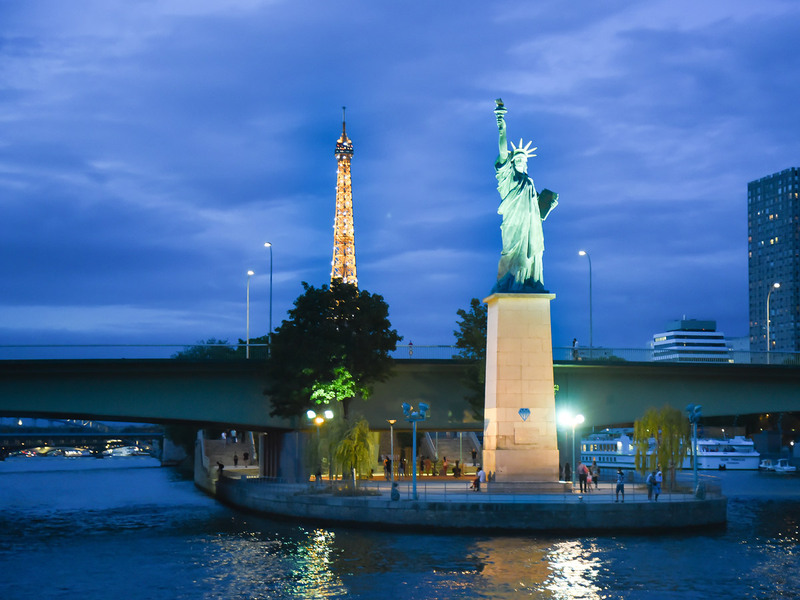 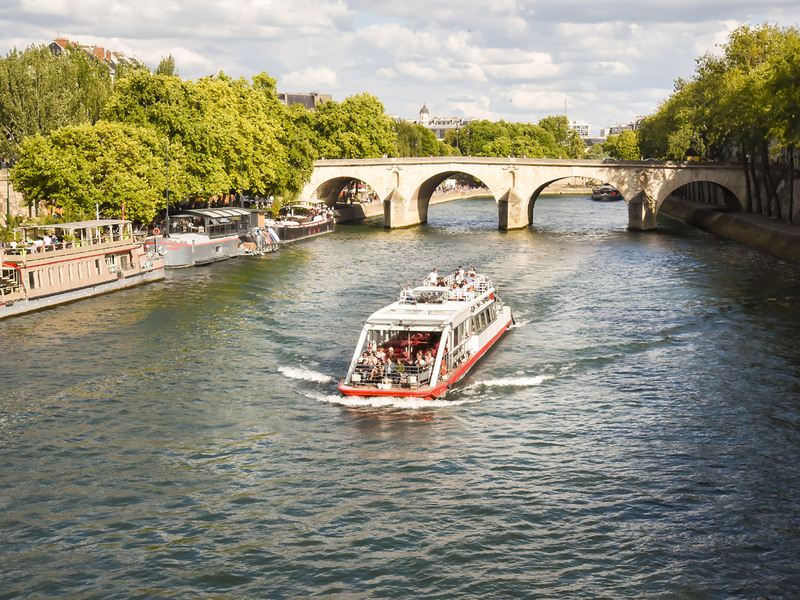 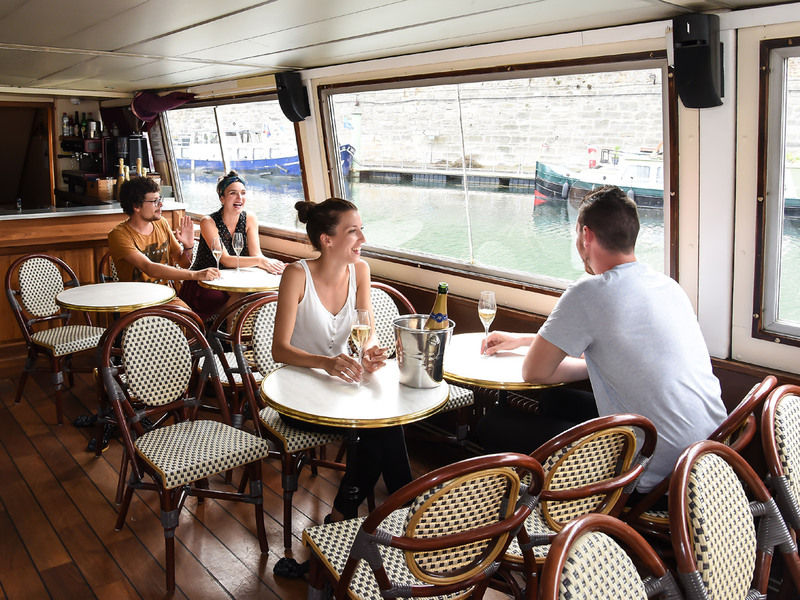 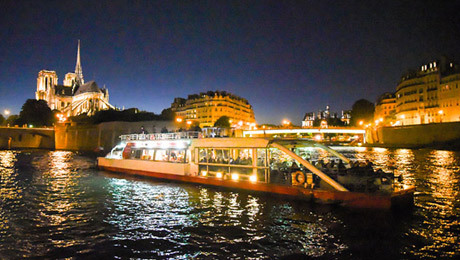 " Cruises that gives a special ambiance to your Paris discovery... "
A lunch cruise in romantic Paris, aboard a boat that glides along the Seine and you discover through huge glass most beautiful monuments of Paris. 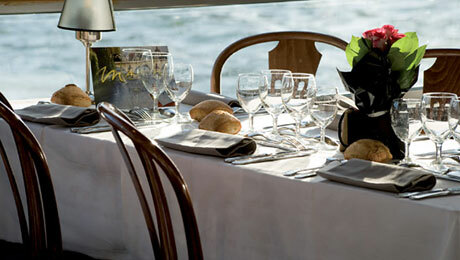 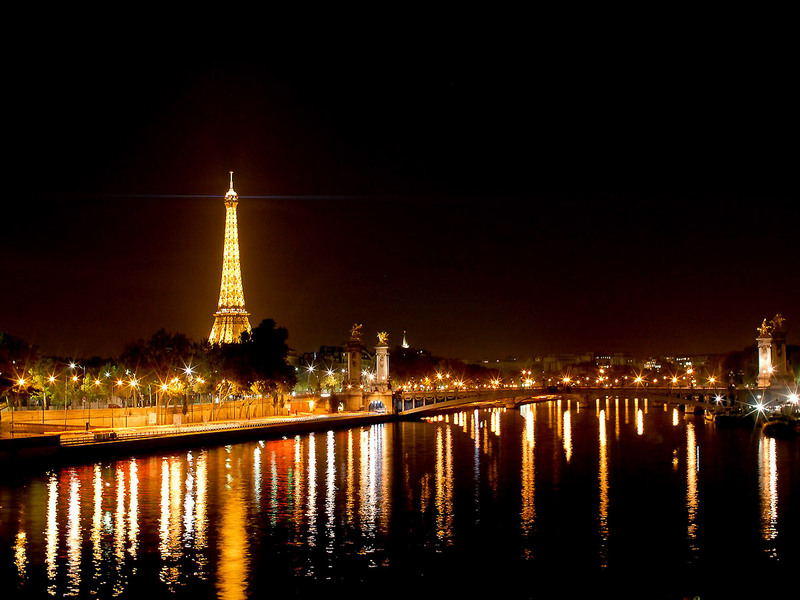 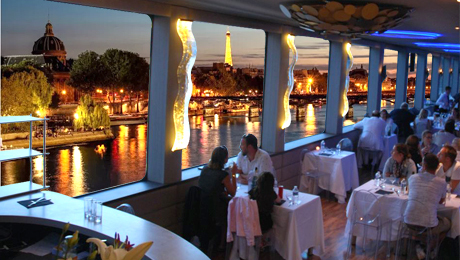 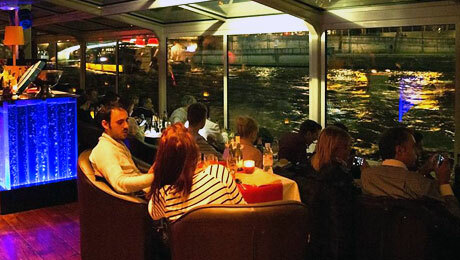 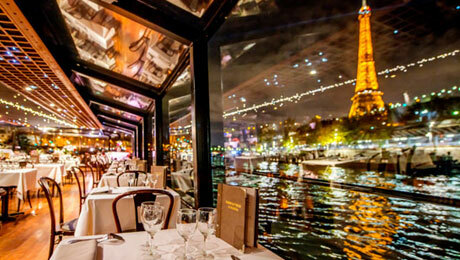 You enjoy tasty cuisine in a refined during your dinner cruise for only around you will succeed the Eiffel Tower, Pont Alexandre III, the Louvre, Notre Dame and many other wonders yet. 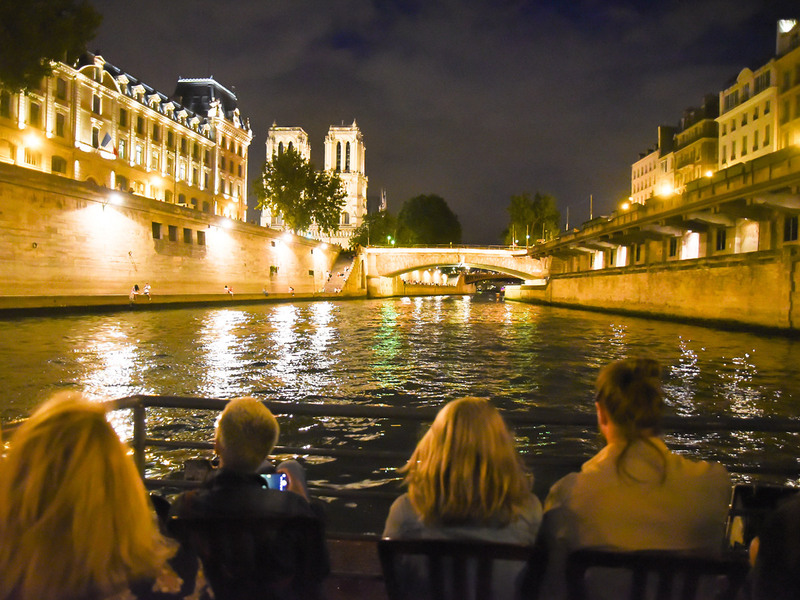 An exceptional moment you plunge in the heart of the history of Paris and you leave a wonderful remembrance of the capital.